So everything I chose was either to keep my new bike secure and / or to keep me cycling as the weather changes. First up, I picked these Bike Shepherd ID tags. 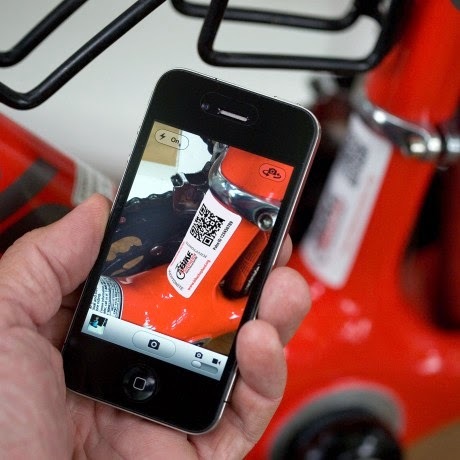 They are QR codes on anti tamper stickers which go on your bike. The QR code is registered to my bike and me. Just another record in the world of our connection. I cycle in London and we all know it rains in London even when it says it won’t! 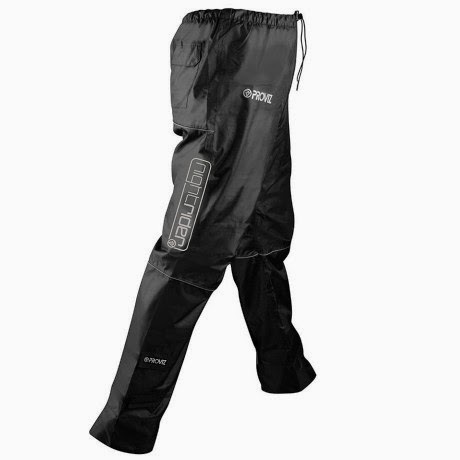 These pants are waterproof and made to fit women, The leg length is adjustable and they have a drawstring waist. I actually didn’t need to wear them for a while and the first day I did try them it was unplanned as the weather report said no rain yet when I opened the from door to leave there was most definitely water coming down from the sky. They were really comfy and didn’t hinder my movement at all. Quick to take off and roll up into my bag too! With the wet weather we’ve been experiencing it’s more likely that I will get a puncture. I don’t actually own a spare inner tube at the moment but I have accumulated a few puncture repair kits. No point in those though if I can’t fill my tyres with air! 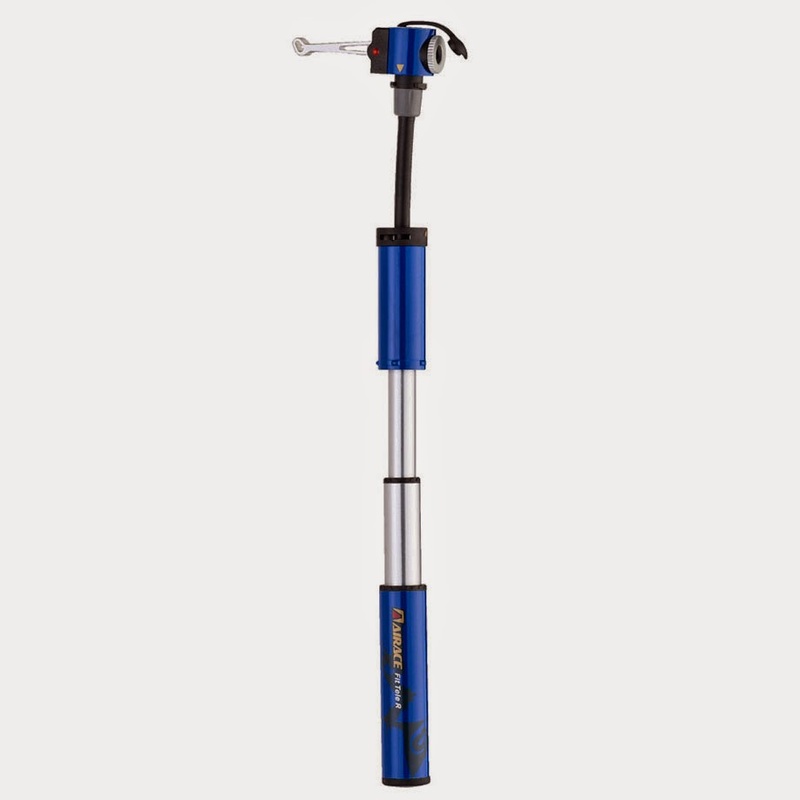 I do have a mini pump already but it is not the best in the world. I haven’t tried this one as of yet, but it is secured nicely to my bike for when I should require it. Last but not least, I ordered a new bike lock. This is a secondary lock to go hand in hand with my gold standard U lock. 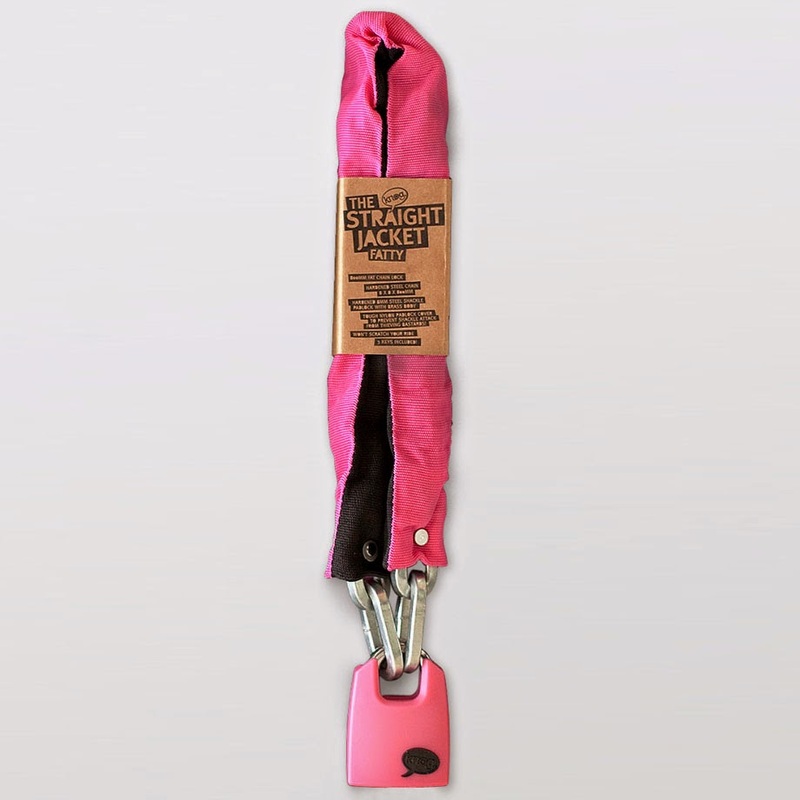 After my situation, I’m not a big fan of the wires that go with the U locks – when I saw what was inside after it was cut to steal my bike I realised that it wasn’t the greatest. This time I can see what’s protecting my bike. It’s heavier, but it’s worth it. What are your favourite cycling accessories? !